Our latest We Are Chester radio show is now available on listen again. Join Tori, Angela and James as they talk about free and cheap things to do in and around Chester. They also chat to Rachel Cross from Chester Film Society. The film society host a season of diverse films at St Mary’s Creative Space in Chester. They also have a rather spooky Halloween screening coming up at Storyhouse. 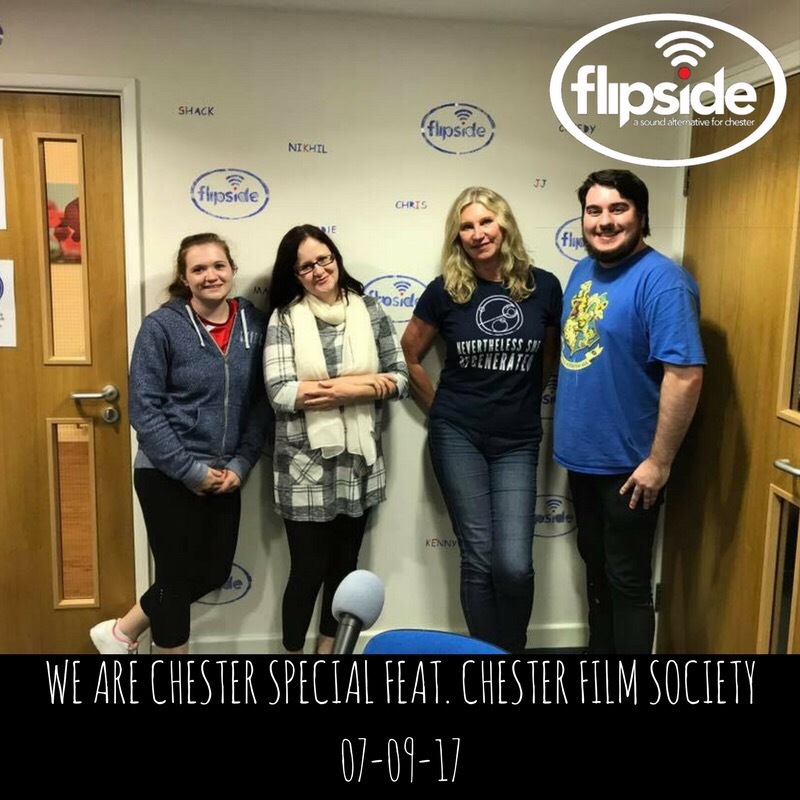 The We Are Chester show airs monthly on Chester’s community radio station Flipside Radio. The next one is happening 7-8pm on Thursday 5 October. You can tune in via the Flipside Radio website or the TuneIn app.